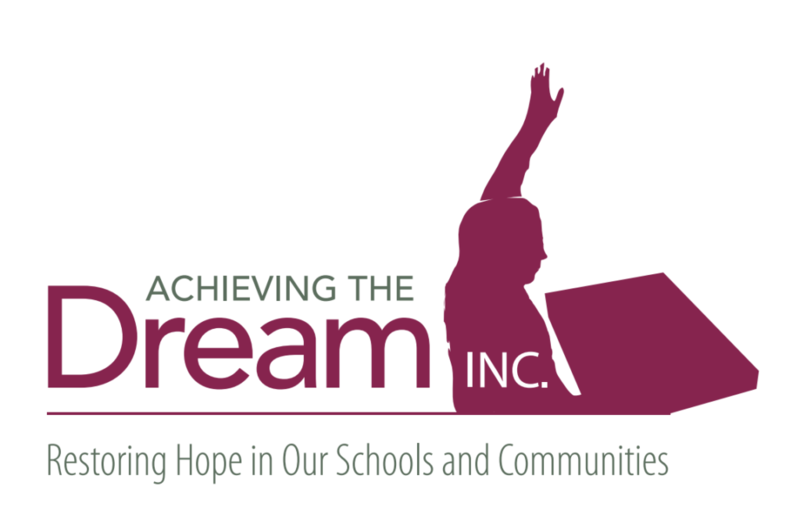 In the Spirit of Excellence: This Educator's Four Lessons Learned From the Woman That Cleans the Bathroom At The Atlanta Hartsfield Airport - Achieving The Dream INC.
I’d like to wish my readers a happy holiday season. I enter this season with the spirit of thanksgiving particularly as it relates to all of the life lessons that I have learned. This week’s blog post is entitled: In the Spirit of Excellence, and is written as a result of interactions that I have had with a wonderful lady that is responsible for the cleaning and upkeeping of one of the bathrooms in the Atlanta Hartsfield Airport. My multiple experiences with her warrants sharing. Upon traveling to the great city of Atlanta, and entering into the bathroom you will notice that the bathroom literally smells like flowers; although when you look around you will see that there are no flowers there. The floor in this bathroom is so clean that one could literally eat off of it. But what is even more amazing is, the “spirit that is in the air.”You have to experience it for yourself. Upon exiting the bathroom, she then states, “please take a moment to ensure that you have gathered all of your valuables.” As you can imagine, I have consistently been blown away by her genuine nature. She has engaged in this type of leadership behavior each and every time I have visited. As a result, after every visit, I have blessed her with a little token of my appreciation. She smiles, as if she expects nothing in return; and then very quickly gets back to greeting each and every person (regardless of their religious affiliation, age, gender or ethnicity) in the same manner. Below are four leadership lessons that I have learned from her that we can take into the 2019 New Year! Watch the spirit that we exude everyday. It impacts others significantly. Be graceful and grateful in all things that we do. This is very inspiring, motivational and true. Thank you for keeping it real and laying out the simple truths to living, breathing and being excellent! I love the power of this post! The little things matter- our words, our positivity…thank you for sharing this inspiring post!